Every wedding is different, but for a general idea I have two packages available. If you require something different, please get in touch. All I ask from you is a £250 non-refundable deposit so I can get you booked in. Do you want a beautiful story book of you wedding photography ? I like to do create things that are perfect, and perfect for you. When you've had the wedding you've always dreamed of and the pictures that prove it, why not create a Love Story Book to keep your memories inside. 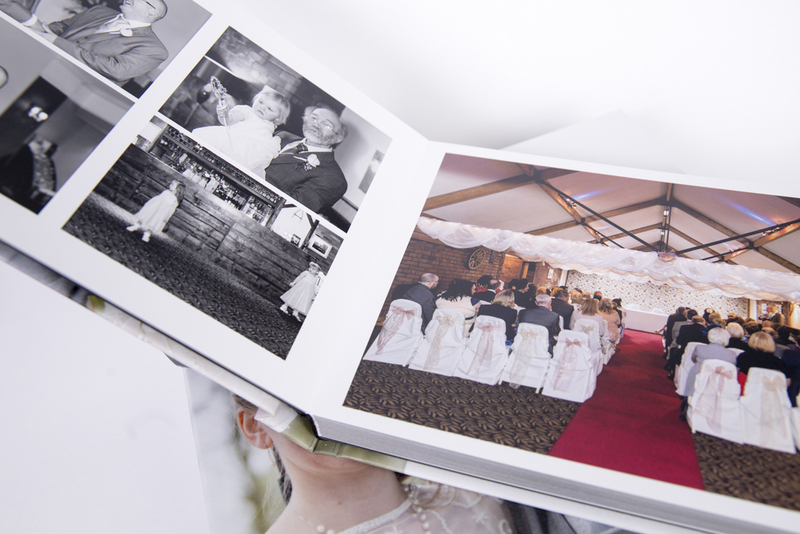 I'll create you a gorgeous 28 page, hardback flush mounted A4 landscape wedding album with breathtaking layflat panorama on strong rigid pages for only £350. This would include upto 50 images chosen by you. 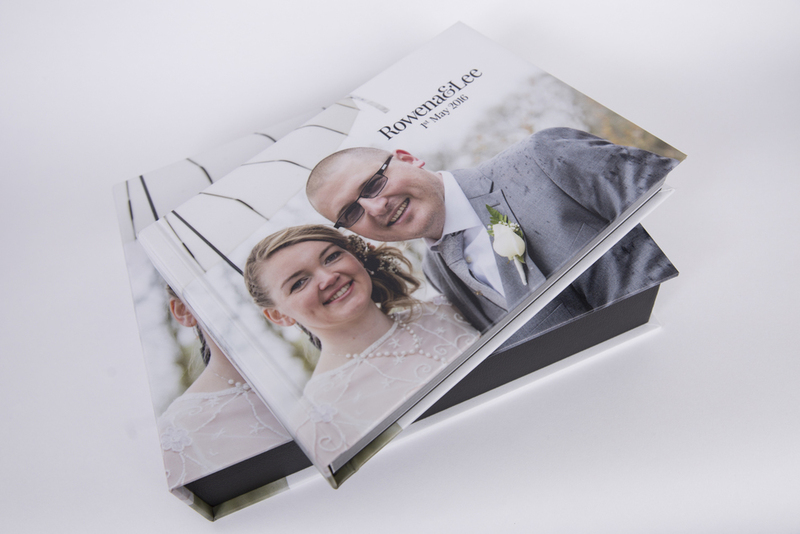 The pages are printed using the best premium lustre photo paper. If you want a different size, more or less pages or something else I can arrange that too. You can even have a stunning presentation box to house it and keep your memoroes safe forever!